Move over, drinking games. 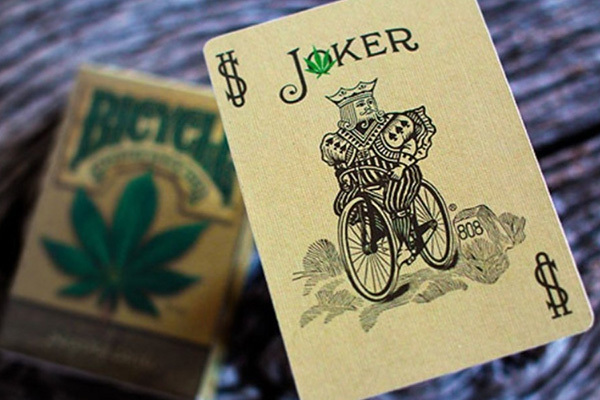 Weed games are on the rise. Way back when recreational cannabis was still illegal in the state of Colorado, people had to run to the liquor store to fuel their party games. But here in the cradle of cannabis culture, times have changed. 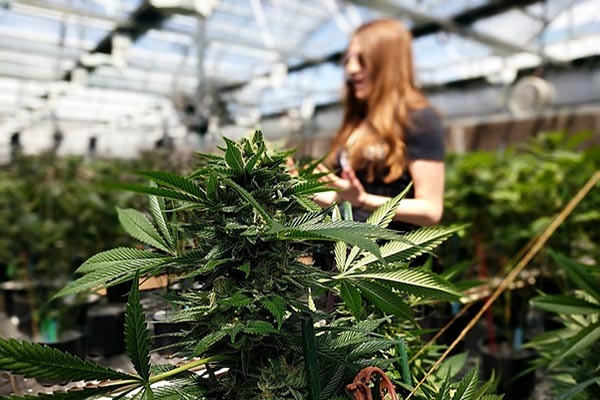 Now we can stop at a recreational dispensary on the way to the party and stock up on flower, concentrates, or even pre-rolled joints to share. 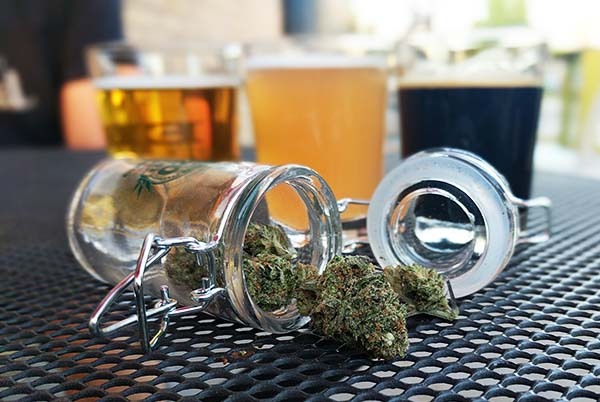 Cannabis is moving into liquor’s territory at get-togethers in legalization states. We’re on the lookout for weed games that are as fun, popular, and catchy as drinking games. So what are our favorite weed games to play instead of Flip Cup and Beer Pong? Honestly, it’s hard to compare weed games to drinking games because the goals are different. With drinking games, the point is to drink until you’re sloppy. With weed games, the goal is to enjoy the experience a little more. That’s why most of our top picks for “weed games” are actually just variations of regular games that are fun to play whether psychoactive plants are invited to the party or not. The lighter game is always a fun one! The way you play is similar to hacky-sack. You take a lighter and balance it on the top of your hand, laying over the tops of your fingers. You then toss the lighter over to your buddy, who has to catch the lighter on the top of their fingers. You toss back and forth and get some good laughs out of the experience. It also helps with hand-eye coordination. If you’re feeling competitive, you can move farther apart with each successful toss. Mario Kart is my go-to weed game to play when me and all my friends are smoking together. A fun twist on the game is “Kush and Kart.” It’s a lot like the drinking game involved with Mario Kart that a lot of people know, where you have to finish a beer before you finish the race. Now replace the beer with a joint. Each person has to finish their joint before the end of the game. 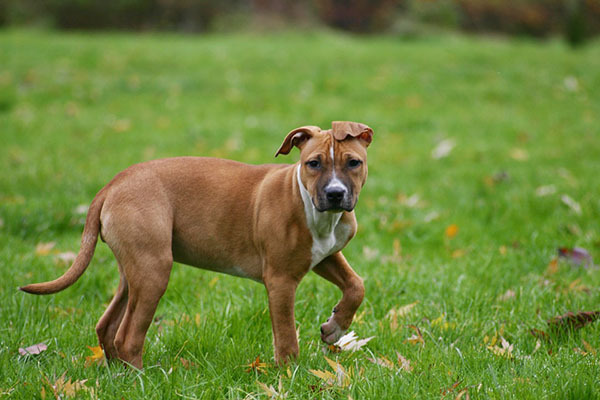 There are also a few rules to make it more challenging — such as you have to stop racing if you cough, and if you got off the track you have to take a hit. I personally like the older versions of Mario Kart the best such as Mario Kart 64 or Super Mario Kart like we have in our weed gift shop to play while you wait for your cannabis tour. I love this weed game because it’s interactive and so much fun! 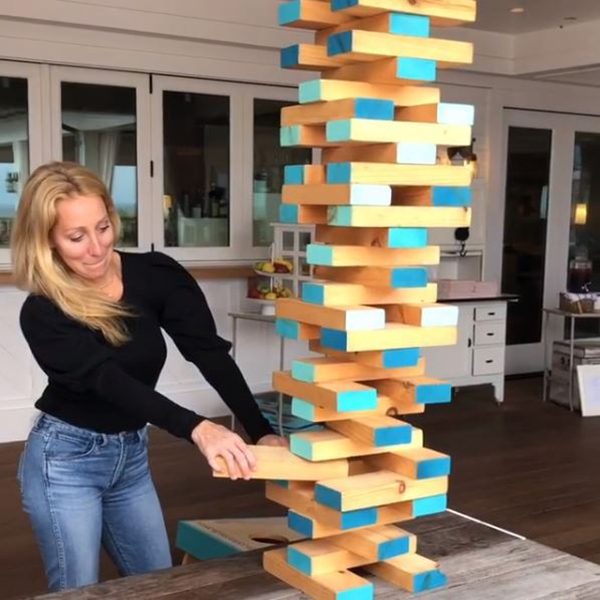 Where does elevated Jenga come from? Any game of Jenga can be elevated – you just need a Sharpie and an imagination to write something fun on each piece. 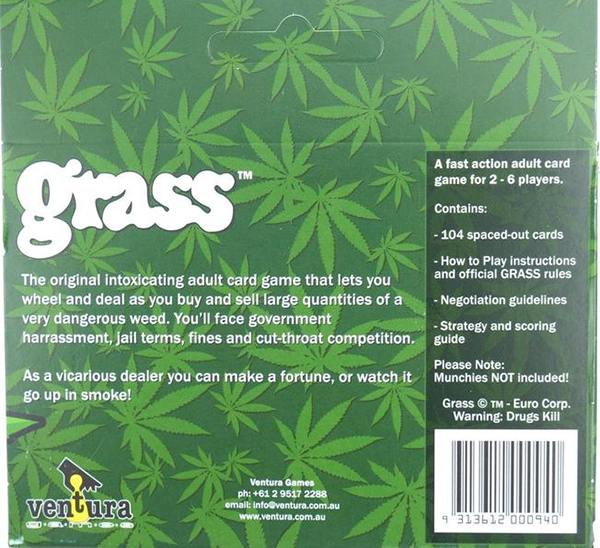 This is a vintage card game that first came out way back in 1979 (when people used to actually call weed “grass”). 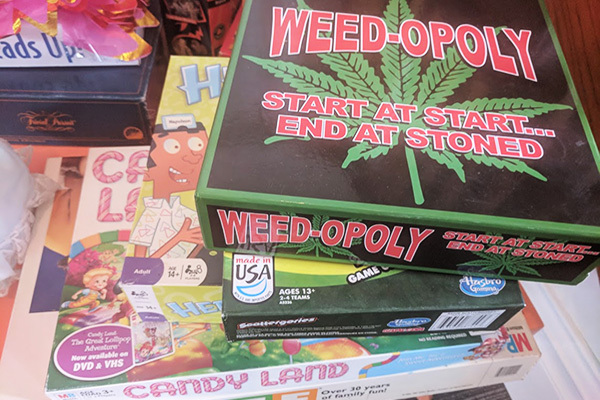 I found mine at It’s Your Move, a specialty game store here in Denver, but you can find this champion of weed games on Amazon as well. 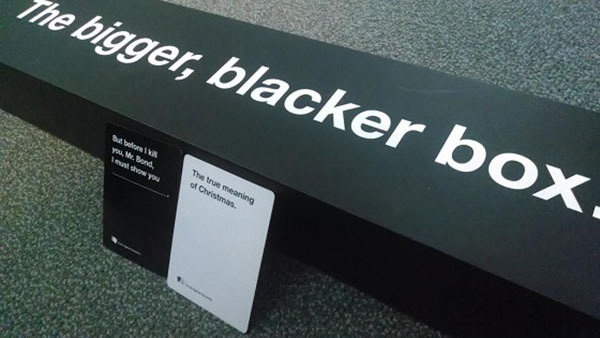 Most people have played Cards Against Humanity enough times that maybe the cards feel a little “played out.” That’s where the expansion packs come in. And weed. Add some fresh cards and sprinkle some cannabis into the games night, and this dark-humor game never loses its edge. My favorite weed game to play with friends is hands down any of the Jackbox party pack games. Basically, they’re games where everyone submits answers on their phone to funny questions. The answers you submit pop up on the TV screen and then everyone can vote on them. How it works is you download this Jackbox game onto an Xbox, PlayStation or PC (cost is $9.99). You pick your game with the controller or mouse and then on the TV screen instructions pop up for everyone to log in. 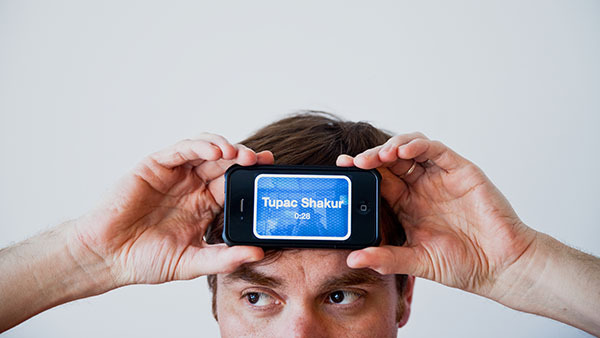 1) Interactive – everyone uses their own phone to submit answers. 2) You see a really dirty side of people that you thought were squeaky clean – Each answer is anonymous till you’re done voting and sometimes its fun to see who submitted what answer. 3) I’ve literally never laughed so hard at some of the answers people submit! Would you rather have a leg that has fallen asleep for a week, or a funny bone tingle in your elbow for a week? Would you rather live in a hunter-gatherer society or 12,000 years into the future? 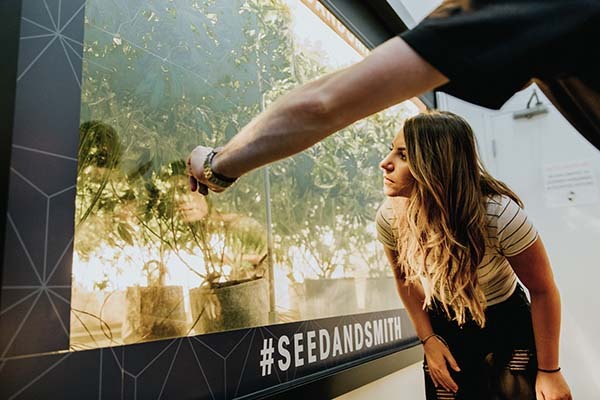 Would you rather discover a field of wild indica plants or wild sativa plants? Would you rather be a budtender or a bartender? I like to smoke while watching movies. So I make up some sort of challenge for myself to burn through all my different stashes. I’ll have my flower vape, my concentrate pen, my dab of live resin, or my bong, and the goal is to finish before the movie is over. Sometimes I win (make it through the movie and the full supply) and sometimes I lose (fall asleep during the movie in front of a half-finished bowl). 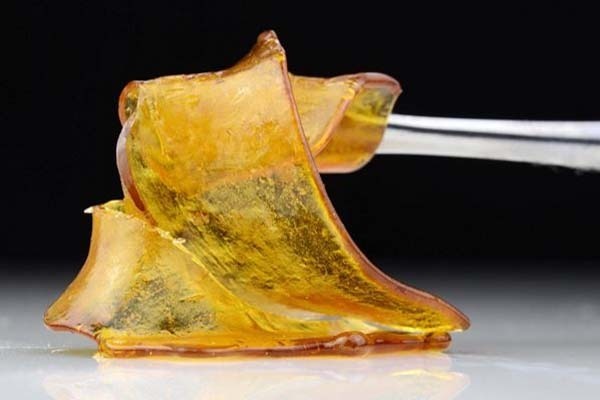 I’ve developed my own 710-friendly weed-infused variation of disc golf called Discs-n-Dabs. What started as an annual tournament is easily adapted to any course of your choosing, though discretion is advised if you are on a public course (public consumption remains illegal). 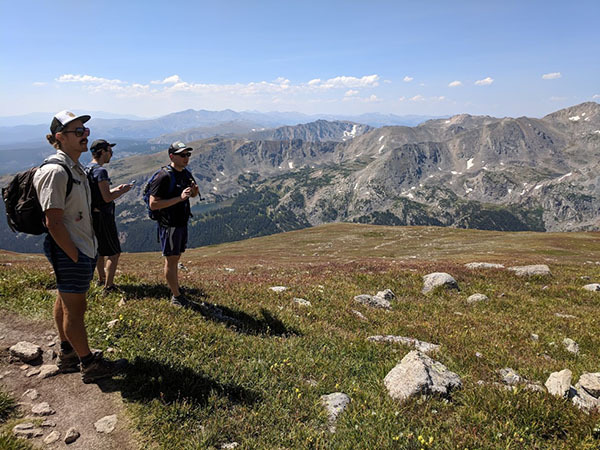 CannaVenture created this game in 2017 by combining a love of cannabis concentrates with a desire to be active and enjoy the outdoors through disc golf. Each team must take one dab per basket before discs are thrown. If you’re out at a public course, or with non-consumers, vape pens make this task much easier than a torch/rig combo. Alternatively, teams can smoke an entire joint/blunt before each throw (18 joints/blunts per round). Every throw counts. Discs-n-Dabs is played cumulatively to ensure everyone’s dabs and throws affect the score. If you’re playing doubles, this means that both players must take nine dabs by the end of a round of 18 baskets. 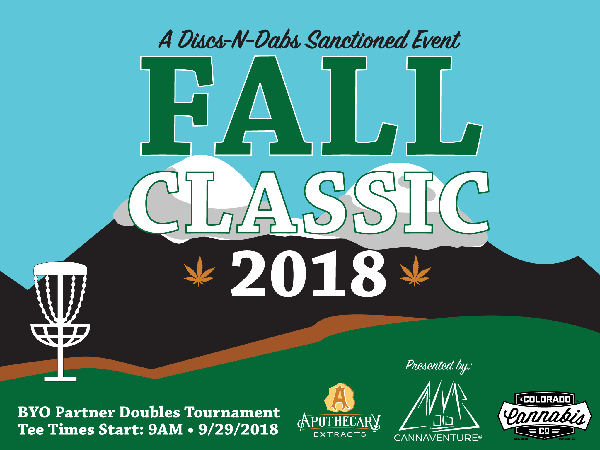 The official Discs-n-Dabs tournament is played as a Triples Tournament, allowing players to take six dabs per person per round, rather than nine. This one is not recommended for the occasional toker, please abide. Every time “The Dude” says the word, “man” everyone has to take a hit of their piece. Pro Tip: If at any time during the challenge anyone gets too high, please remember: CBD has been proven to naturally reduce anxiety and bring our minds & bodies back to homeostasis. 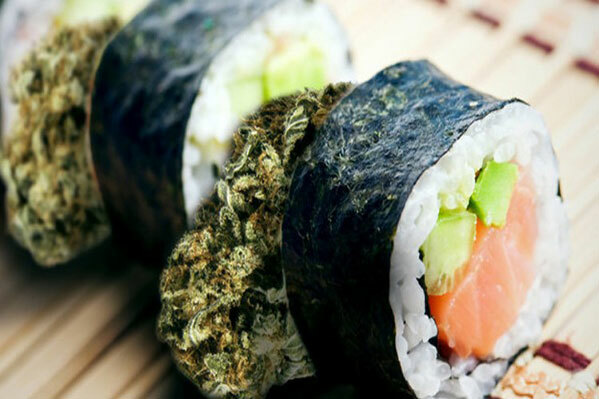 When someone has a negative experience with cannabis and gets “too high” CBD can be consumed and the patient will actually start to mellow out and “sober up” within minutes. Playing games of skill can be fun but not when I’m super baked. When at home toking up after a long day I love to turn on the PS4 and get on the group chat and join my clan on Destiny 2. Destiny 2 allows you to free roam on multiple worlds or play in co-op missions that allow you to play with a fire team of fellow clan members. While playing some of these missions it requires your fire team to communicate, which makes it more fun as a weed game. We are constantly joking around about the enemy that you just blasted in the face, start singing/saying weird things, or you all equip the same emote and film your team dancing together. The best part is when you hear someone on the chat taking a hit and start coughing their lungs out, and everyone joins in or cheers them on. I love to smoke a joint in my garage while I inflate my giant inflatable bumper ball for a neighborhood adventure I like to call “StoNick The Weedhog”. Once I’m properly relaxed, I wriggle inside my blue morph suit, climb inside the ball and start my game in my backyard where I loosen up on the adult stunt course I have handcrafted from recycled wood, beetle kill pine and organic Colorado soil. The objective of this weed game is to ‘go fast’ and collect the rings (gold painted hula hoops) before time runs out. Tricks like barrel rolls or sweet air moves get bonus points. My current best time is 3 minutes and 43 seconds. If and when I get a new high score I move on to what I call the “Bonus Level” where I roll over to the dog park nearby and let the dogs chase me around. My neighbors might not like the noise, but the dogs have a good time and it’s a great way to enjoy Colorado’s active lifestyle and three hundred plus days of sunshine. At a birthday party. Adult birthday parties are the perfect place to gift some bud, then hit it together as you get your game on. It could be considered a 21st birthday party rite of passage, but high-level fun doesn’t end in your 20s. Bring your playfully competitive spirit to milestone birthdays like a 30th birthday party or even a 40th birthday party. Anywhere friends are gathered. You can make a smoke session more playful wherever you are. Maybe it’s somewhere as casual as a backyard barbecue, or maybe it’s somewhere as once-in-a-lifetime as a bachelor party or bachelorette party. On vacation. 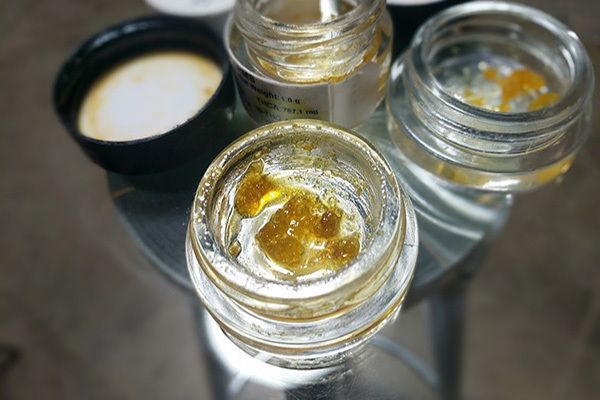 For readers seeking weed games but who don’t live in a state where you can wander on into a dispensary just for fun, take a legalization vacation. At this point eight states in the U.S. and the country of Canada have voted for full legalization. Hit the road to Colorado, the cradle of it all. Here in Denver, cannabis culture runs thick. Jump in and join us. Game on.